Journal of Physical Education, Recreation and Dance - Philippine distributor of magazines, books, journals, etc. 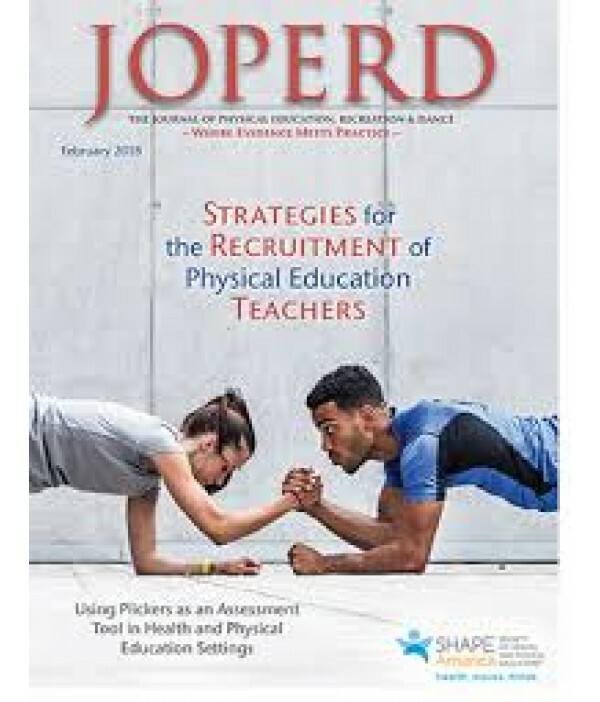 Journal of Physical Education, Recreation & Dance (JOPERD) is AAHPERD's largest, most frequently published, and most wide-ranging periodical. It is AAHPERD's cornerstone journal, reaching 12,000+ members and subscribers, providing information on a variety of health, physical education, recreation and dance issues. If you haven't seen JOPERD lately, take a minute to browse through it. AAHPERD's premier journal has undergone some recent changes. JOPERD now has a redesigned, modernized layout and features numerous color photographs.